Weber Shandwick has been called in by Hybu Cig Cymru (HCC) Meat Promotion Wales to handle PR for Welsh lamb and Welsh beef. Starting this month, Weber Shandwick has been tasked with raising awareness and recognition of Welsh lamb, both off- and online. The account will be handled by Weber Shandwick’s food and nutrition network team based in Manchester, which already works with leading consumer clients such as Aldi supermarkets. HCC comms manager Alan Morris said: ‘There’s a great synergy between Weber Shandwick’s experience and expertise, and what we need from a PR agency. 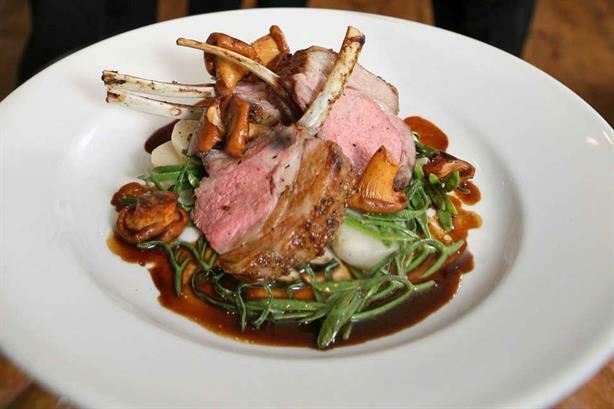 Welsh lamb has Protected Geographical Indication (PGI) status in order to stimulate demand and consumption throughout the UK. The PGI mark protects products with unique characteristics based on provenance, quality and traceability.